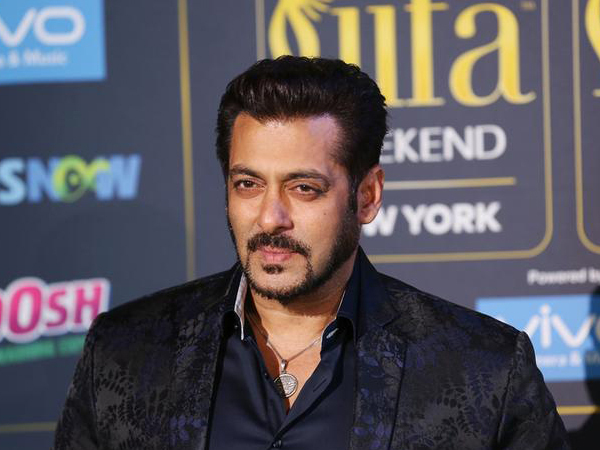 New Delhi [India], Mar 21 (ANI): Bollywood megastar Salman Khan on Thursday said he will not contest elections nor campaign for any political party in the upcoming elections, putting an end to all speculations of him entering the political arena. Salman took to his Twitter handle to rubbish rumours regarding the same. "Contrary to the rumours I am not contesting elections nor campaigning for any political party," Salman posted. Rumours were rife that the Madhya Pradesh Congress is attempting to get Salman to campaign for the party in Indore. The actor was born in Indore, Madhya Pradesh. According to various media reports, Congress spokesperson Pankaj Chaturvedi had stated that the Congress party leaders were in touch with the actor to campaign for the party in Indore and it was almost certain that he will campaign for the Congress. 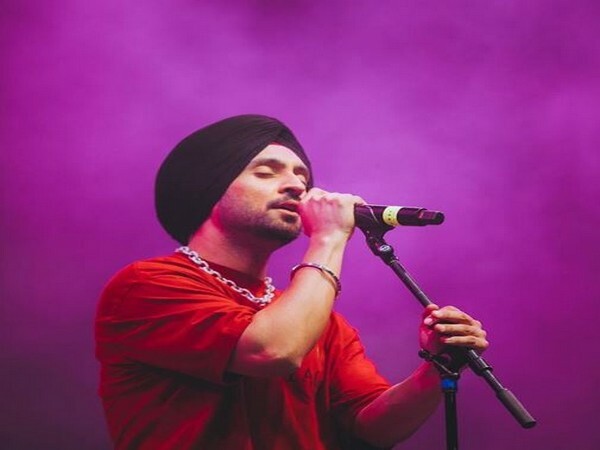 A few days back, Prime Minister Narendra Modi had urged many Bollywood celebrities to create awareness for the upcoming Lok Sabha elections and ask their fans to vote. 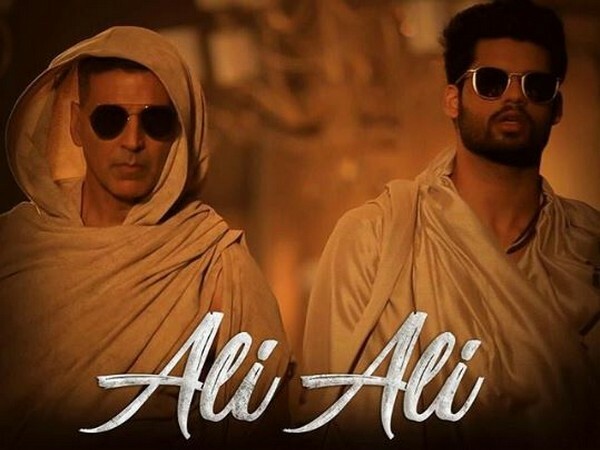 Modi had asked Salman, Aamir Khan, Shah Rukh Khan, Amitabh Bachchan, among many others to use their mass appeal to inspire the citizens to participate in the elections. Although Salman rubbished rumours of a political career, he didn’t back out from asking his fans to vote. 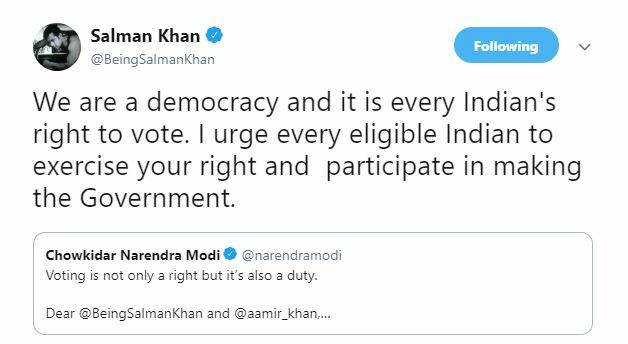 Responding to Modi’s previous tweet, the ‘Bharat’ actor urged the citizens to vote in the upcoming Lok Sabha elections. The actor, who generally keeps away from politics, had campaigned and participated in a roadshow for the Congress’ Indore mayoral candidate Pankaj Sanghavi in 2009. However, the move did not help as senior BJP leader Krishna Murari Moghe had defeated Sanghavi.